Discussion in 'Movies' started by xero, Mar 27, 2015. 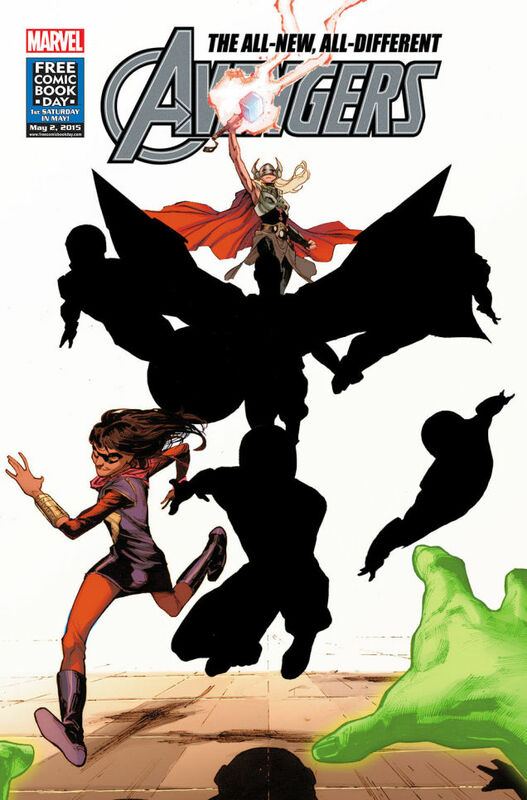 Remember the new Avengers team on the comics that was teased days before? we did some digging and guess what 4chan users did it again this time by leaking the new teams lineup as well as the cover it self. The latest Captain America, Sam Wilson, formerly known as the Falcon when he was the partner of original shield-wielder Steve Rogers because he got old. 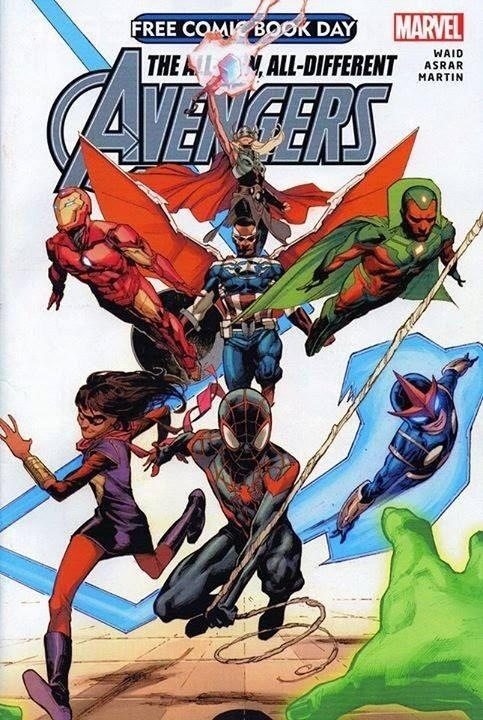 So what do you think of the lineup it will take years for this to be adopted in movies or might get rebooted unless people like them.